A neighborhood waiting to be discovered... Step through a sense of style and elegance as you embark on a new journey in living. Located in the heart of Denton with convenient access to nearby parks, the historic square, and numerous restaurants and entertainment venues, our community is waiting for you. We are also located close to public transportation for your convenience. The community offers one, two, and three bedroom townhomes and flats. 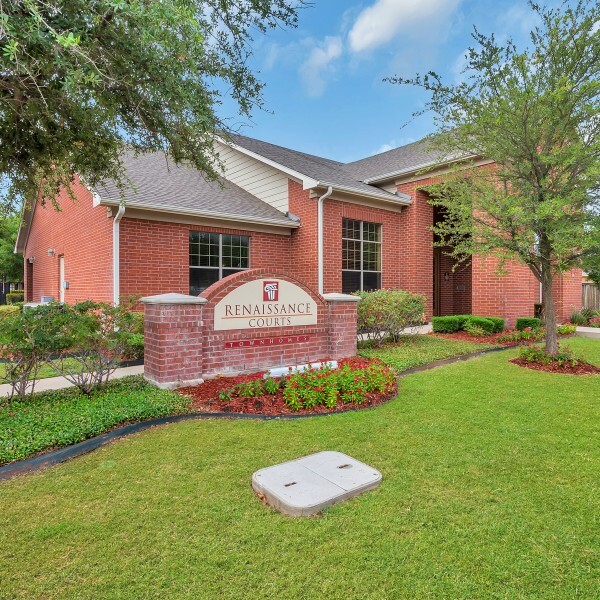 Located right next to Texas Woman's University in Denton, Renaissance Courts offers stunning interior amenities.